Delivery Hero uses Braze to keep customers satisfied across the globe. 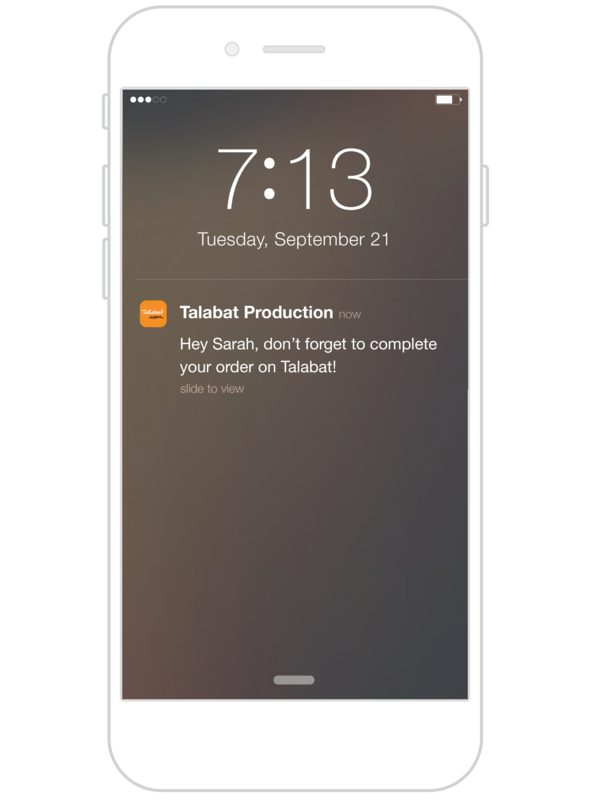 This on-demand food delivery brand delivers amazing messaging experiences that scale across cultures, languages, and more. "Braze’s ability to help us communicate with each user in a culturally relevant way has been an incredible value add at every stage of our lifecycle marketing." Delivery Hero moves across channels to engage users everywhere. With a messaging strategy for every device, their outreach is tailored to fit every customer journey. Delivery Hero enriches data with third-party data, or data from their own internal services, to facilitate deeper personalization and additional engagement opportunities, such as embedded vouchers. Delivery Hero sends the right abandoned cart message at the right time using our Intelligence Suite. These well-timed campaigns keep customers coming back for more. Delivery Hero avoids siloed messaging through engaging emails streams and orchestrates communication flows strategically across channels, then re-target users based on previous engagement with the channel. Delivery Hero arrives with smart, relevant messaging anywhere from Columbia to Korea. Easy language personalization helps their team speak to every user like an individual. 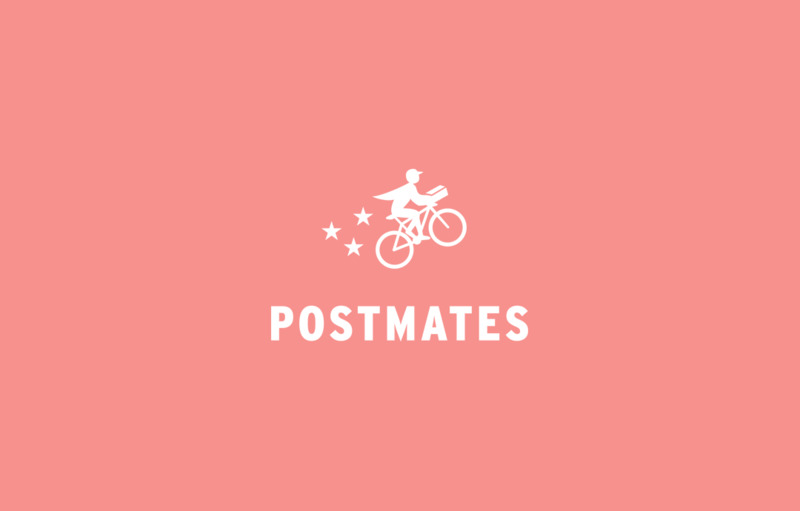 Postmates uses Braze to keep its business running with confidence. The on-demand "anything" app works with Currents to optimize messaging-in-motion and increase impact in real time for both consumers and its fleet. If you ask around, Ibotta has amazing intuition. This cash-rebate brand uses Braze to gather insights in real time and optimize messaging on the fly. 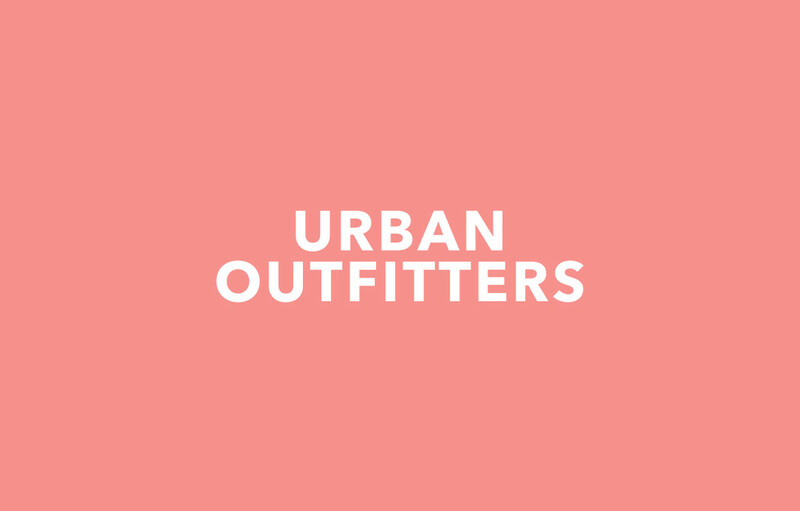 Sky's the limit at Urban Outfitters. And rightfully so—they count on Braze to deliver brand experiences that exceed expectations and raise LTV campaign after campaign. Get Answers with a Quick Product Tour. Opt in to receive email marketing tips, insights, invitations, product updates, and more via email from Team Braze. Please note that your consent is voluntary and you are under no obligation to opt in. Even if you choose to consent now, you are welcome to come back and opt out at any time. If you have a mobile app, how many MAU does it have? What is your monthly unique web traffic? How many emails do you send annually? In the meantime, learn from the brands that get It.